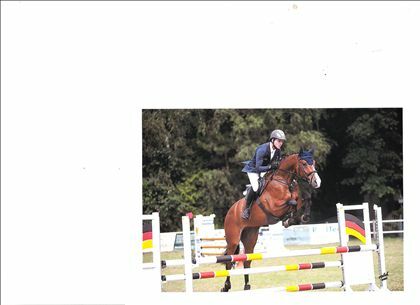 Breeding, training , selling and performing yard in Germany is looking for a YOUNG rider, who is responsible for the training of our young horses at the age of 3, 4 and 5 years. 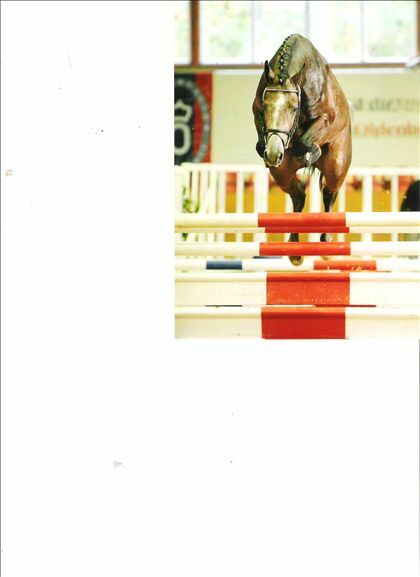 We have been breeding high quality horses out of best Holsteiner,Oldenburger,Hanoverian lines for more than 25 years now. Experience with young horses in flatwork,lunging, jumping, some grooming, like tacking up, plaiting, bandaging is also required. 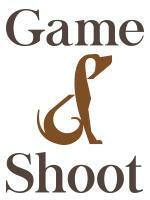 Our groom will also be there to assist and help you with the horses (part-time). We are looking for someone who is keen on making new experiences with young horses, also taking part on competitions up to at least 1.20m classes.You are supposed to train and handle young horses as well as having successfully competed up to 1,20m classes. Age please not older than 30 years. Nice accommodation and training lessons in jumping with experienced trainer on our yard will be provided. Skills in English or German language would be perfect. Your salary will include all general insurences. We are looking forward to receiving your application, please attach a video (jumping). Breaking in and mucking out will NOT be one of your duties. 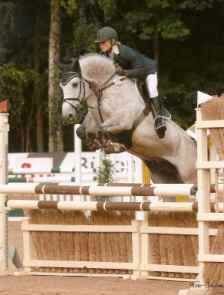 Experience with young horses, age 20 to 30, male riders please not taller than 183 cm. Nice flat on the yard, small kitchen,bathroom with shower, washing machine, TV, internet. 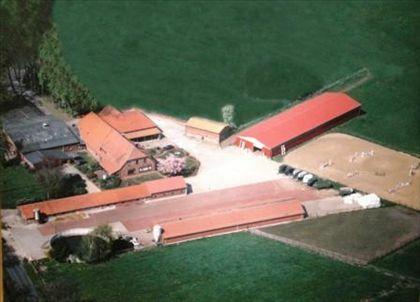 German breeder for young jumping horses, Appartment included.